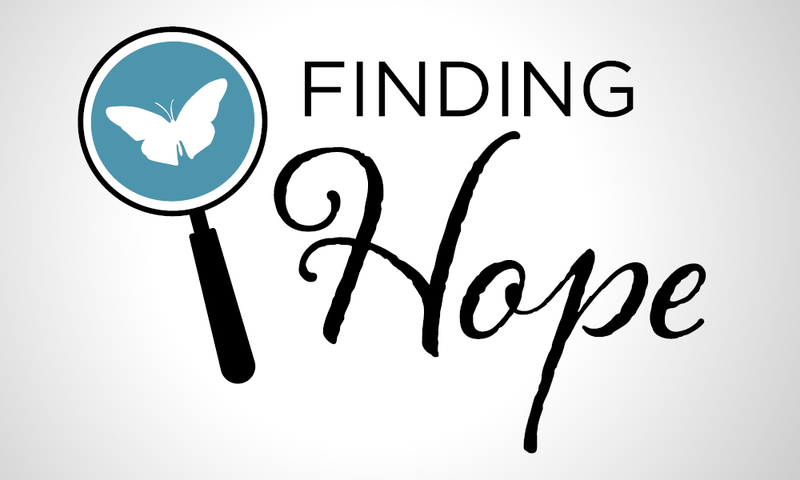 Join us for a night of fundraising for Living Hope Centers! Enjoy the Tour of Italy buffet, silent auction, dessert auction, bucket auction, and speaker and abortion survivor, Claire Culwell (as seen on Fox News, Focus on the Family and many other news outlets). Read more about Claire here. 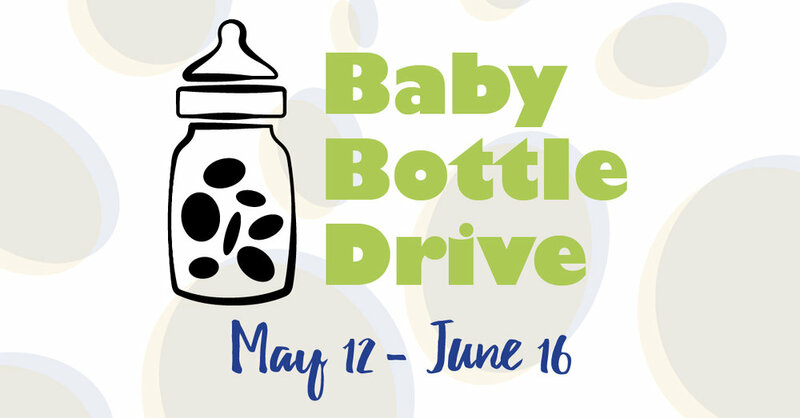 Pick up a baby bottle at your local church or Living Hope Center. Fill it with loose change, bills, checks or credit card information. Return it to church or the center by Father’s Day (June 16). For center locations and hours, CLICK HERE. Your change helps pregnant women and families! LOOKING FOR A DRESS TO MAKE YOUR NIGHT MAGICAL? Living Hope Centers is sponsoring Once Upon a Prom to provide a day of shopping for young ladies to pick out the PERFECT dress! Each young lady who comes to shop will receive a FREE dress and gift. Hairstylists and makeup artists will be on hand to do makeovers and offer tips & tricks for your special night. Please bring a non-perishable food item for a local food pantry. You are welcome to bring family or friends! Shoes and other accessories will be available for purchase. Light refreshments will be served. NEED A REMINDER? Text Prom to 51555 and we’ll send you a reminder the day before Once Upon a Prom. Hopeful Treasures will be closed all day to host this event.